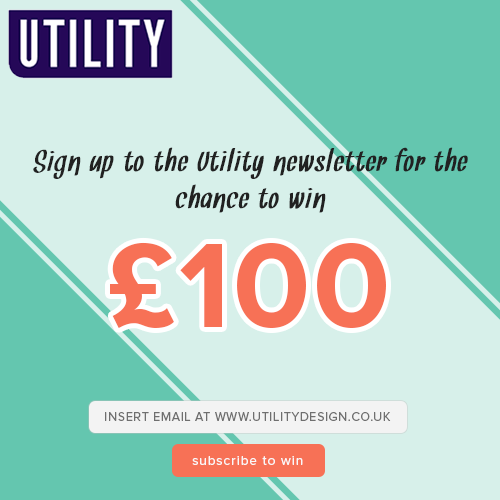 To celebrate Bank Holiday, Utilty Design are giving new customers the chance to win a £100 voucher to spend when they sign up to the newsletter. In addition to entry into the competition, customers will receive 10% off their first order from Utilitydesign.co.uk (online only). Customers will be given a unique discount code once they sign up to the newsletter, they can then trigger the 10% discount by entering this at the checkout. The competition is live now and will expire at 11.59pm 30/06/2016. The winner will be chosen at random on Monday 4th July. If you require any assistance with promoting this, please get in touch using the email address below. We are pleased to announce that Bows Boutiques have launched their affiliate program with Affiliate Window. Offering trend-led and celebrity inspired pieces at seriously affordable prices, Bows Boutiques live and love fashion. The offer is live now and expires at 11.59pm on 19/06/2016. T+Cs: Code cannot be used in conjunction with other discount codes. Cannot be used on sale items. 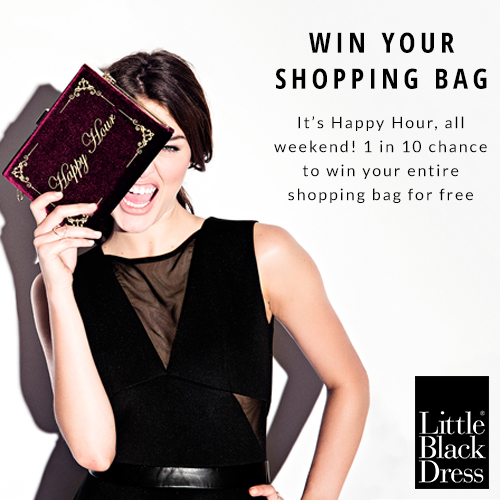 Here's a huge offer from LittleBlackDress.co.uk for you to promote. The offer will be live from 9am on 12/05/2016 until 11.59 pm on 16/05/2016. T+Cs: Code cannot be used on sale items. Code cannot be used in conjunction with other discount codes. Please let me know if you require any assistance with promoting this offer. The offer commences at 9am on Friday 29th April and ends the same day at midnight. T+Cs: Codes cannot be used in conjunction with each other or other discount codes. Cannot be used on sale items. 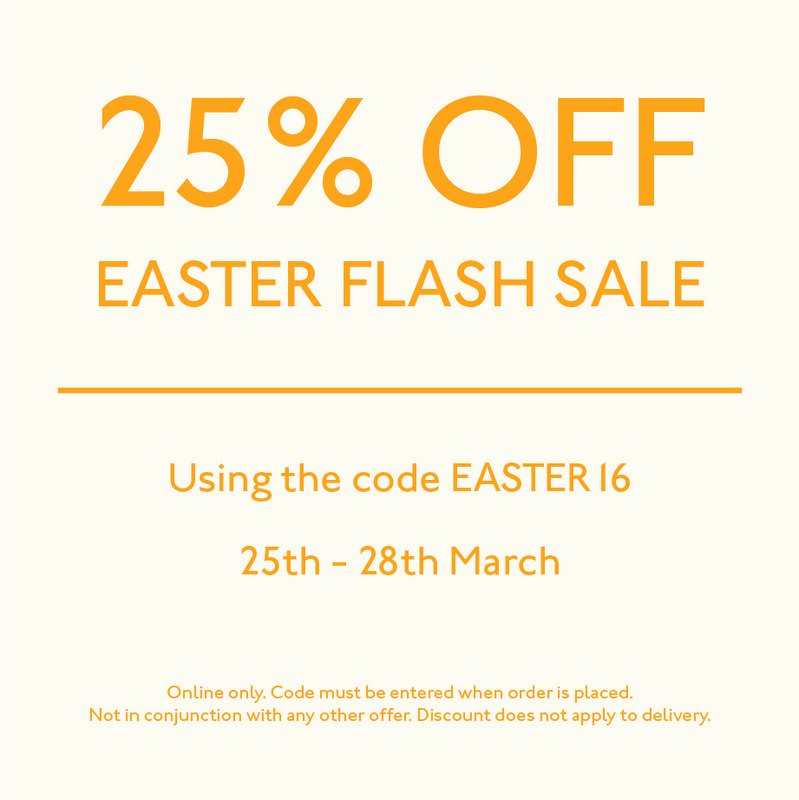 To celebrate the Spring Holiday this year, Wax Lyrical are offering 25% off everything on site! T+Cs: Code cannot be used on sale items or in conjunction with other discount codes. The offer applies to everything on-site apart from sale items and will be live until midnight on 29th March. The offer cannot be used in conjunction with other voucher codes. Misspap.co.uk are excited to announce the launch of their new range with reality TV star Megan McKenna! As seen on MTV's Ex on the Beach and this year's Celebrity Big Brother. You can view the new range here. This is a great opportunity to promote Misspap and earn commission on a full-price range. If you are interested in promoting this, we have a full set of banners available on the Affiliate Window platform specifically for the Megan McKenna range. Alternatively, if you are interested in any other exposure opportunities related to the range, please get in touch using the contact details below. With March on our doorstep, LAMODA are refreshing their main affiliate offer. The code cannot be used in conjunction with any other discount codes and cannot be used on sale items. If you require any assistance with promoting this offer, please get in touch using the details below. Wax Lyrical are running a great offer ready for Mothers' Day. 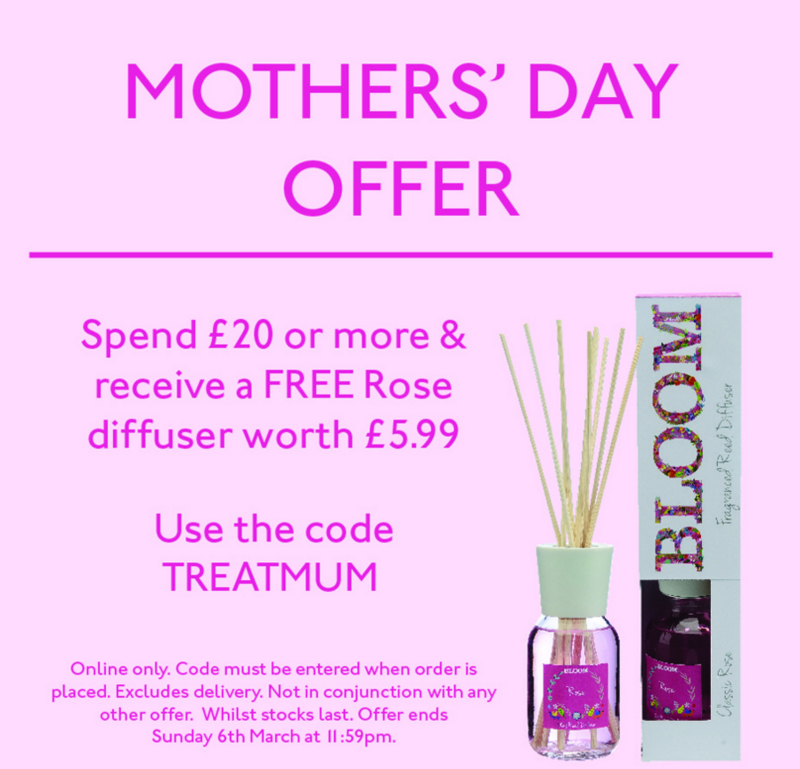 For a limited time, customers can get a free rose diffuser worth £5.99 when they spend £20 or more at Wax-Lyrical.com. All they need to do is enter code: TREATMUM at the checkout. The offer is live now and ends on 6th March. T+Cs: Cannot be used on sale items or in conjunction with other discounts. The offer commences at 9am on Friday 26th February and ends at 9am on Tuesday 1st March. The discount is available on every item on the site, INCLUDING sale items. Code cannot be used in conjunction with any other offer. If you require any assistance in promoting the offer, please get in touch using the details below. Public Desire are offering 20% off everything in the Ankle Boots category. You can see the Ankle Boots Category here. The offer is live now and will be available until midnight on 13th March. The code cannot be used on sale items or in conjunction with any other offer. If you require any assistance with promoting the offer, please get in touch using the details below. Public Desire are offering standard delivery to the UK for just £1. 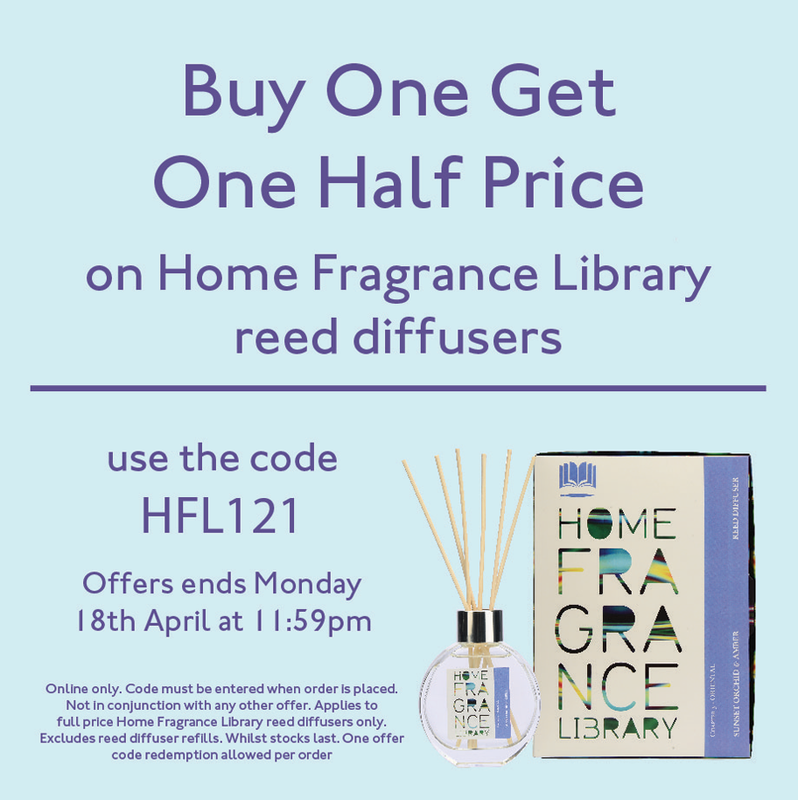 The offer is live from 9AM until midnight, so customers need to be quick! Code cannot be used in conjunction with any other discount codes. Public Desire are offering 20% off everything on-site, INCLUDING SALE ITEMS! The offer is available from 12pm today (15th Feb, 2016) and expires at 9am tomorrow (16th Feb, 2016). The code cannot be used in conjunction with other discount codes. Wax Lyrical are offering a fantastic discount for Valentine's Day this year. The offer is live now and will expire at midnight on Valentine's Day (14th Feb). T+Cs: Offer is valid for full-price items only. Cannot be used in conjunction with other discount codes. Public Desire are offering next delivery for £1.99 on Thursday 11th February from 9 am up until 4 pm. This applies to any order. Customers can get their new shoes in time for the weekend by entering promo code: BUZZIN at the checkout. T+Cs: Offer is for UK delivery only. Cannot be used in conjunction with other discount codes. If you require any assistance with promoting the offer, please get in touch using the contact details below. Offer 1: Customers can get 10% off when they sign up to the Rose & Grey newsletter. To claim the offer, they need to sign up to the newsletter and wait to be sent their unique discount code. This offer is available from now until 30th June 2016. Offer 2: Free delivery on all orders of £300 or more, no discount code required. This allows customers to get free delivery on some of the large items of furniture for which delivery can cost up to £75 with other brands. Offer available from now until at least 30th June 2016. 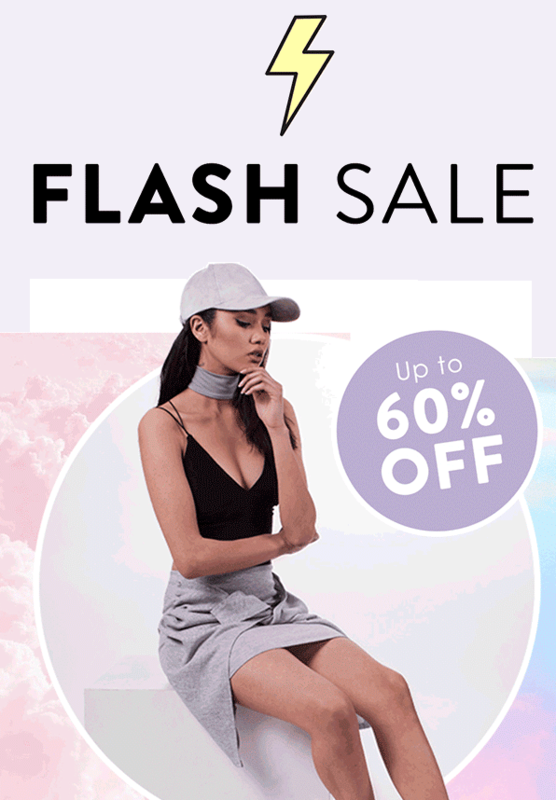 LAMODA are offering customers the chance to get 10% off their Valentine's Day outfit with their latest affiliate promo. The offer goes live on Tuesday 9th February at 9am and ends at midnight on Valentine's Day (14th Feb). 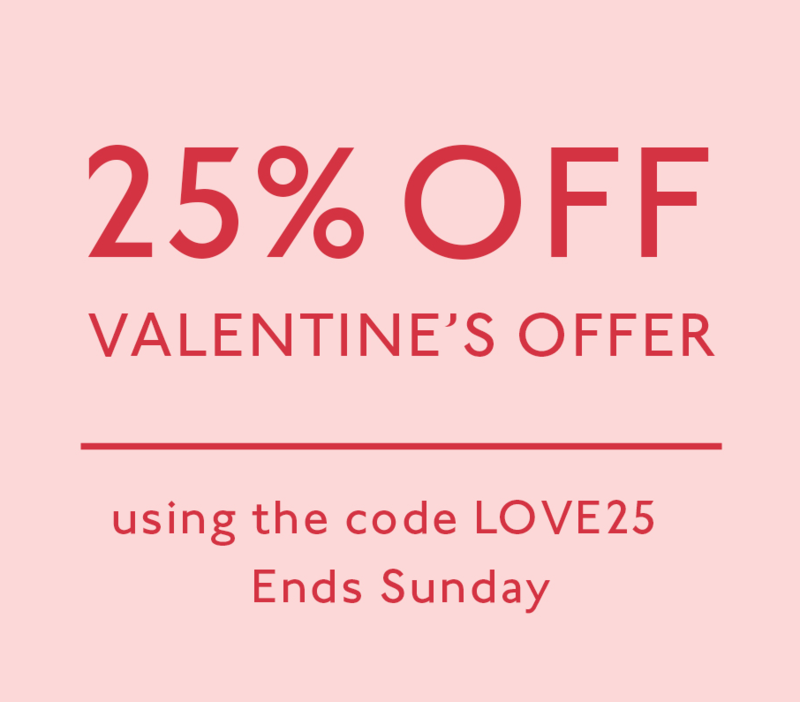 *The code applies only to the Valentine's category, cannot be used in conjunction with other discount codes and cannot be used on sale items. The offer starts on Monday 8th February at 9AM and ends on Tuesday 9th February at midnight. *The code applies only to items within the heels category, cannot be used on sale items or in conjunction with any other discount code. LAMODA have just launched a new offer for the whole of February! The code is live now and will be live until midnight on 29th February 2016. T+Cs: Code cannot be used on sale items or in conjunction with any other offer/promo code. If you require any assistance with promoting the offer, please get in touch using the contact information below. Public Desire Pay Day Promo! 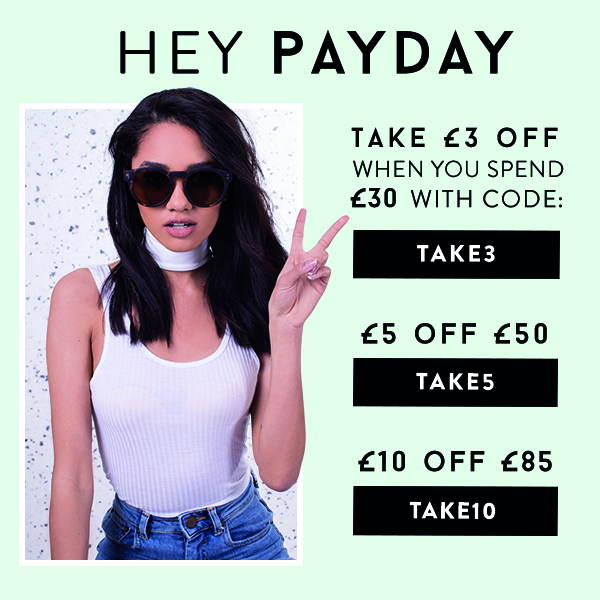 Public Desire are running a pay-day promo! The deal expires on Monday 1st Feb at midnight. If you require any assistance in promoting the offer, please get in touch on the contact details below. I am pleased to announce that LAMODA.co.uk has launched its Affiliate Program today! A home for the fly and the fashion conscious. We provide a fun and fresh approach to shopping online and products that are accessible to trendsetters around the globe. We love bloggers and are never off of social media, so rest assured we’re always in the loop and ready to bring customers the very best of street style trends. *This code is live until 31st January and can only be used on sale items. Cannot be used in conjunction with other discount codes. If you'd like more information on the program, you can view our full profile here. Alternatively, please contact us directly on the details below. LittleBlackDress.co.uk are launching a fantastic and innovative offer tomorrow at 12pm - The Lucky Cycle. From Friday 15th January to Sunday 17th, 1 customer out of every 10 will receive their full purchase for free. This is a fantastic offer and I'm sure it will capture the imagination of your following, so please get in touch using the details below if you need any assistance in promoting it. Creative is available upon request.